Calluna was born essentially by accident. The designer was probably in need of some break from designing Museo when he fiddled around a bit to come out with a full slab serif. The designer then put slab serifs on Museo stems. 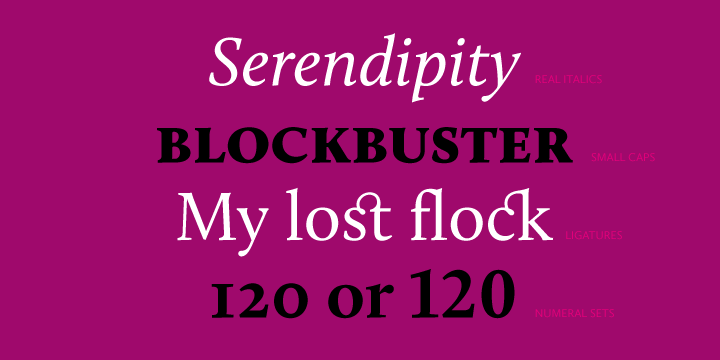 This gave birth to something really nice (Slab-serifs with a direction). The primary goal was to make a text font, with impressive details. Towards the end, things reduced to striking a balance in a typeface between sturdiness to function as a text face text with refinement to look beautiful as fit to be a display font.